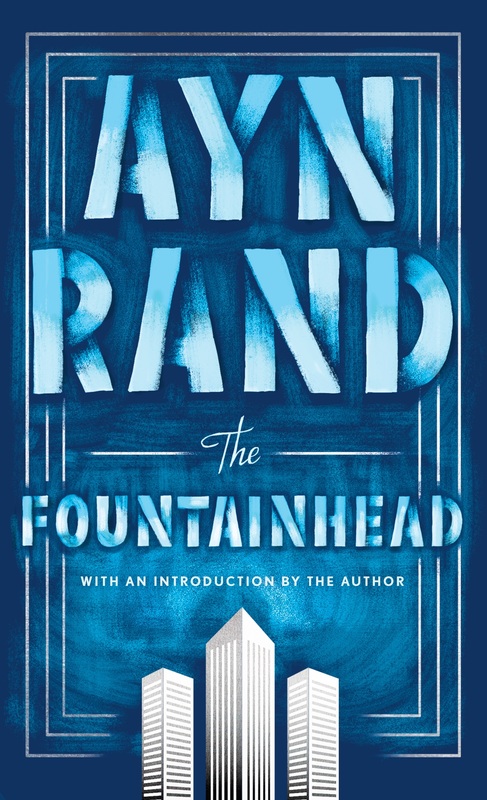 Get any Ayn Rand novel or book about Objectivism for free. You just have to pledge to read it. 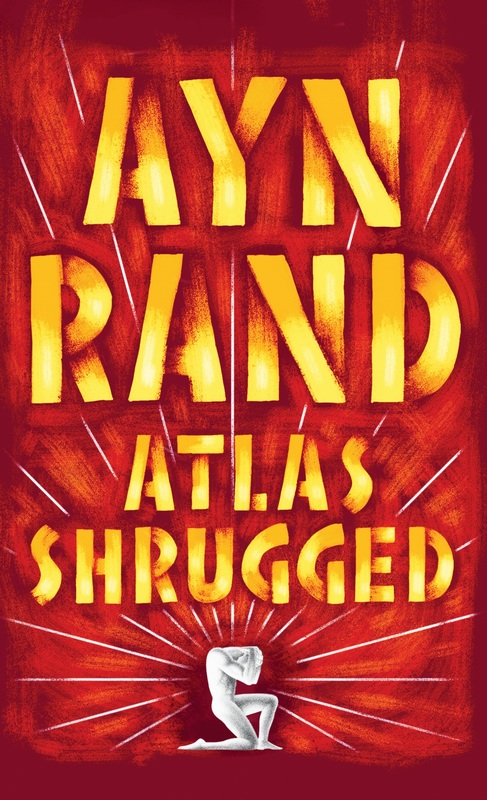 I have been an avid Rand enthusiast, ever since I read Atlas Shrugged at the age of fifteen. It changed my life, and since then, I've pushed myself as never before. ... I am incredibly excited to read this book, further my understanding of a wonderful philosophy, and better know myself in the process. Thank you, again, for making that possible for me. I can't describe how great I think it is what you do—giving away Objectivist books so that people will get to know (more of) Objectivism. ... When I see people like you, doing such things, it kind of gives me hope for my future—hope more like motivation, based on the few great things people have done for me. I don't think I can thank you enough in an email but, I believe, you have your selfish benefit from this giveaway, too. So Thank You!